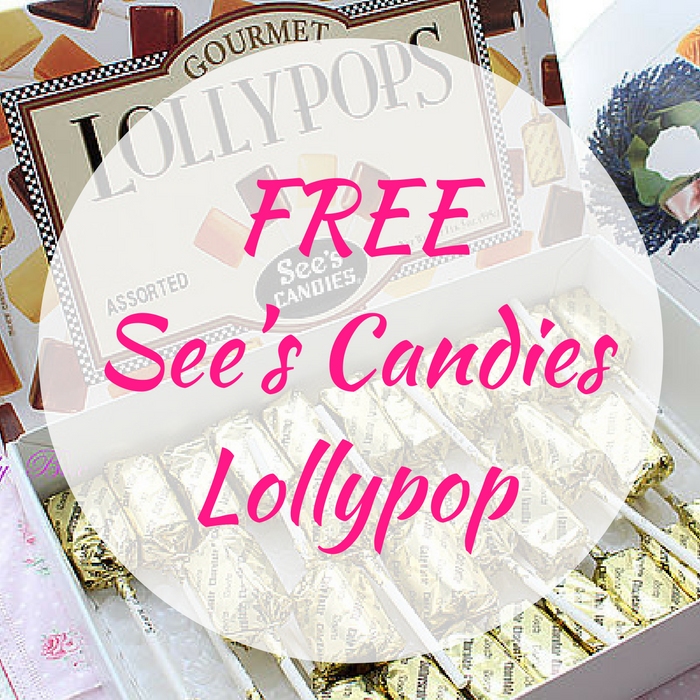 You are here: Home / FREEbies / FREE See’s Candies Lollypop! On July 20 only! In honor of the National Lollipop Day, See’s Candies stores will be offering a FREE Lollypop in shop – no coupon or purchase needed! Sweet!